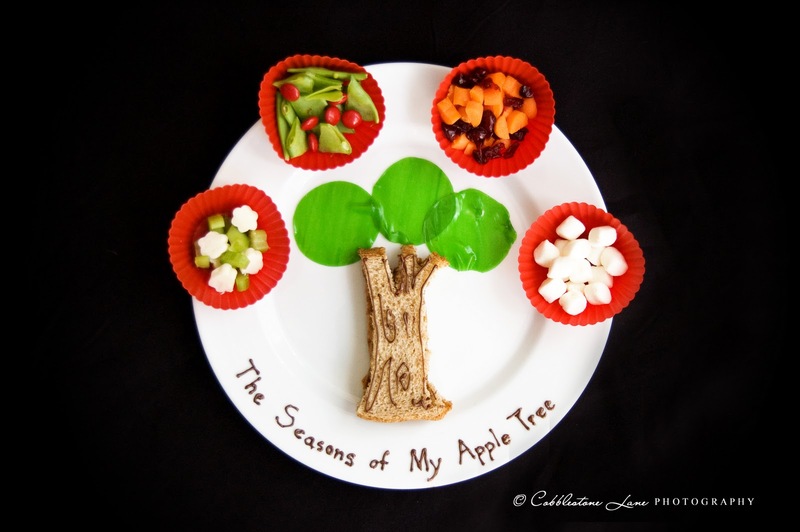 The Nature of Grace: Homeschool Theme of the Week: Fall & Apples! 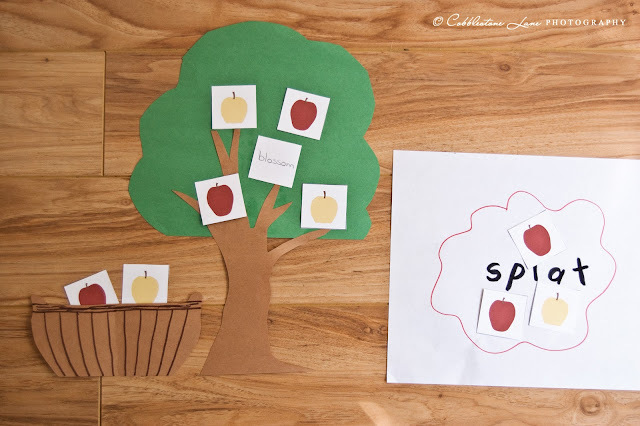 Homeschool Theme of the Week: Fall & Apples! 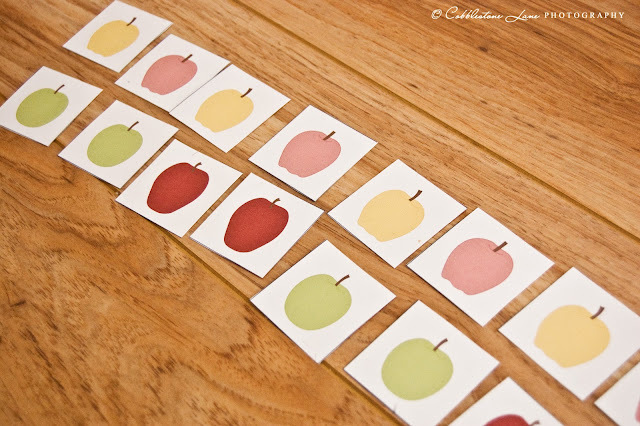 Making patterns with free apple printable cards (from 2 Teaching Mommies blog) and using those same cards to play "Apple Splat!" 1. Write apple related words on the back of apple cards and place on the tree. 2. 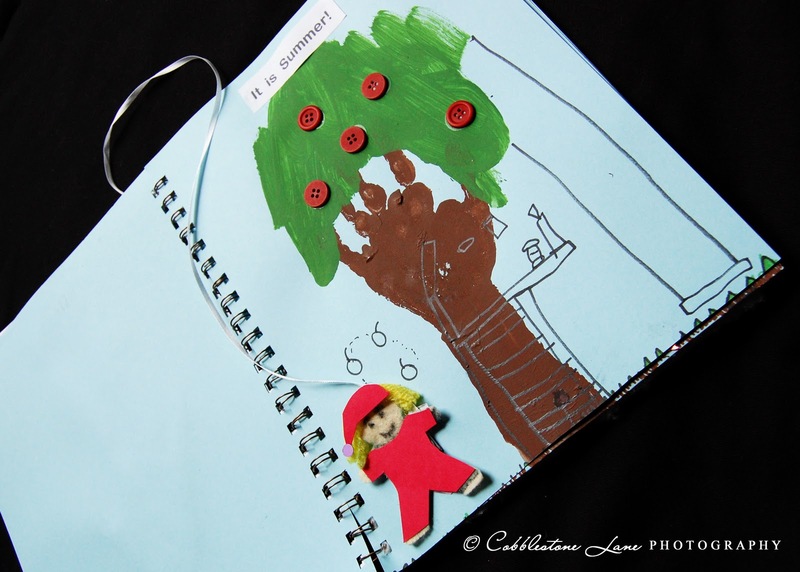 Child turns an apple card (on the tree) over and reads the word as well as gives a definition for it. 3. If correct, the child gets to pick the apple and place it in his/her basket. 6. Game ends when no more cards are left on the tree. 5. 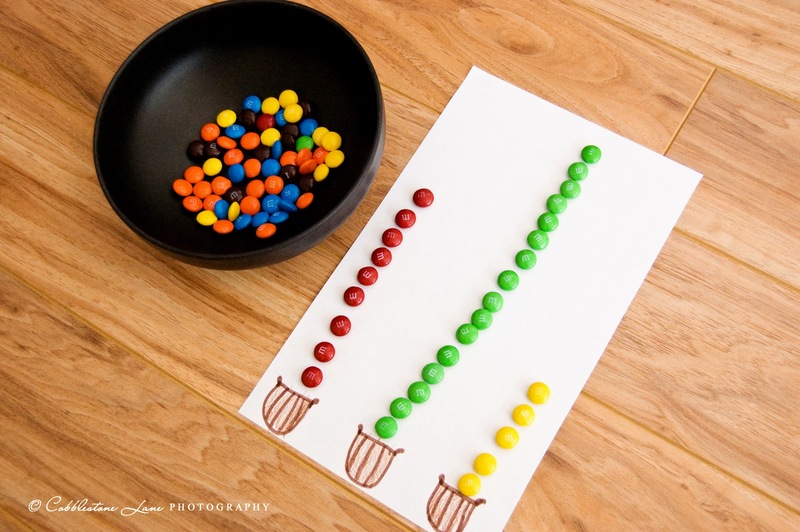 Optional - at the end of the game, the child counts the apples in his/her basket and trades them in for the same number of M&M's or Skittles (think mini apples) or stickers. 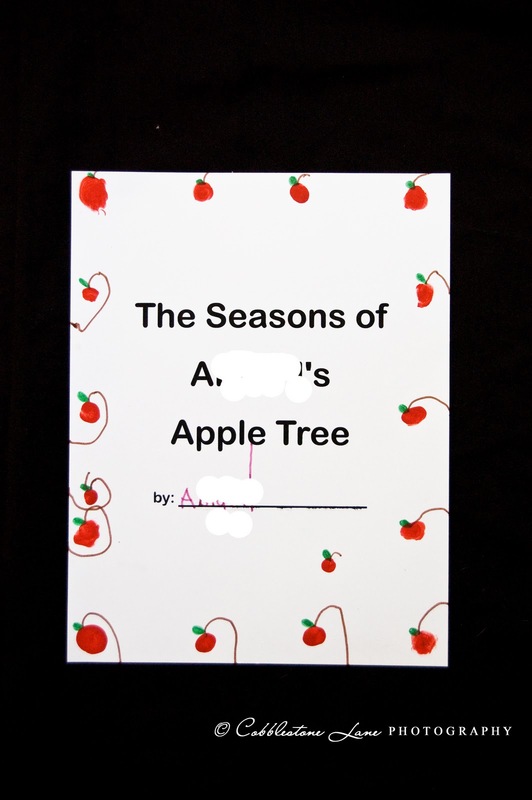 One of the apple books we read was The Seasons of Arnold's Apple Tree. For a follow up activity, my daughter made her own "The Seasons of A_______'s (here is where you would insert your child's name if you were making this) Apple Tree" book. The book cover - how do you like those silly stems (I think that is the word she used). :) Make apple fingerprints for your border or just let your child dip a finger in red paint and dot some apples around the edges. IMPORTANT: Don't forget to change the word "Arnold's" into your child's name instead (ex. The Seasons of Jerry's Apple Tree"). The inside cover (NOT shown) boasts a storage pocket containing a small felt figure (this is my daughter) attached to the book via a ribbon (keeps the figure from falling out and getting lost). Now my daughter can maneuver her way through the pages as each is read and admired, adding her felt figure to the story. Note: one side of the figure is dressed for cooler weather (think red snowsuit and cap) and the other side is dressed for warmer seasons. This paper was from an "Apple Variety" hunt we came up with. We used a sheet from a FREE printable pack (2 Teaching Mommies blog) to look for different kinds of apples in the store. 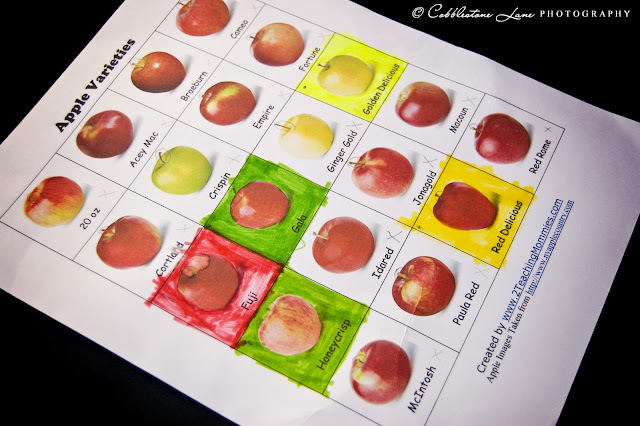 When we found an apple that matched one of the labeled types, we would mark it on the sheet and eventually color in that square. In addition to the above activities, we worked on some FREE printable packs from 2 Teaching Mommies blog and Homeschool Creations blog and went on an "All Things Apple -y" hunt in the grocery store (writing down the items we found that had apples in them or were apple related). Thank you for compiling such a great selection of apple ideas. Thanks for linking to Things I've Done Thursday! WOW!! I just pinned like 3 ideas from this one post - WOW!! Love the M&M graphing, the seaons trees, and the creative lunch! What a great post :-) I love the 4 season snack...so cute! Cute ideas! We're working on an Apple Theme this month, too! Wow! So many great ideas! I love when an entire idea comes together in one blog post, this is awesome! Great job! Your kids must have loved this. Love these ideas! We are still in "tot" school but I am excited to have these ideas bookmarked for later years! I have only read 2 posts from your blog and I am already in love! I pinned this post on Pinterest and am excited to be a new follower! This are so cute! I love your book. 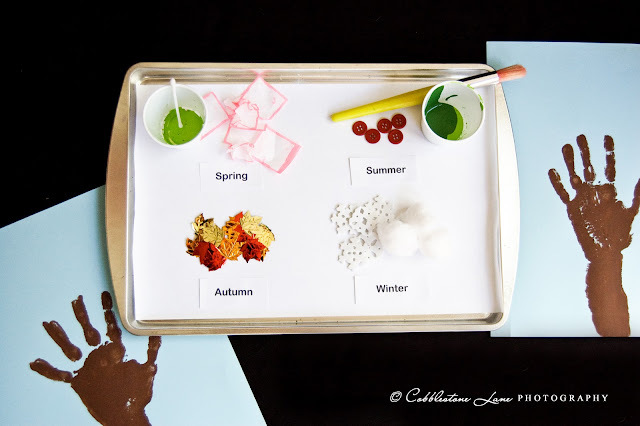 Did you read a book to go with these activities? 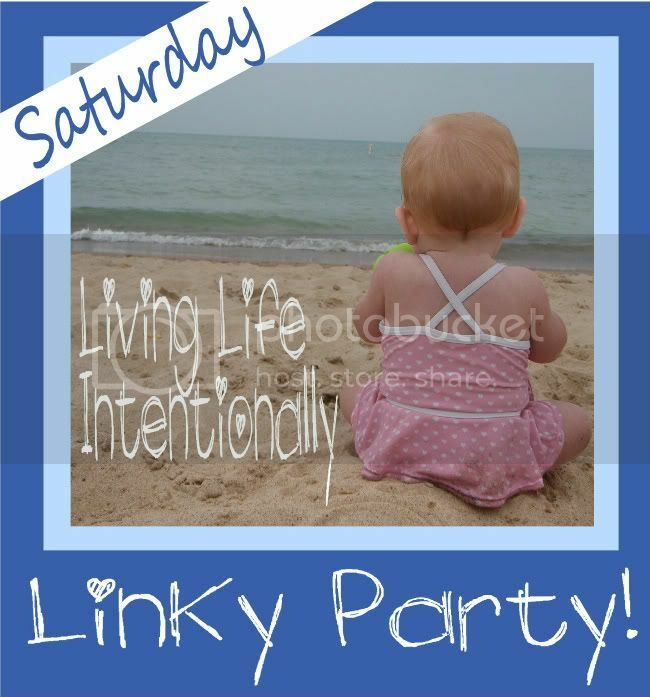 Visiting from Living Life Intentionally Linky Party - so cute!! Thanks for sharing!! A great bunch of apple activities . Love the creative way you turned the life of an apple tree into an art project- I came over from Living Life Intentionally Linky Party. I am amazed at all the fun and learning going on here. You really have it all together, what a lucky kid you have. Thanks for sharing this on Monday Madness! Wow! lots of apple activities. I have to say my favorite is the m and m one. Eating the ones that weren't red, yellow, or green would be very motivating to my kids! Hope to see you again on Monday Madness tomorrow. Homeschool Theme of the Week: Pumpkins! Eats & Reads: The Very Best Pumpkin! Friendly Fridays: Sharing S'more Bars! 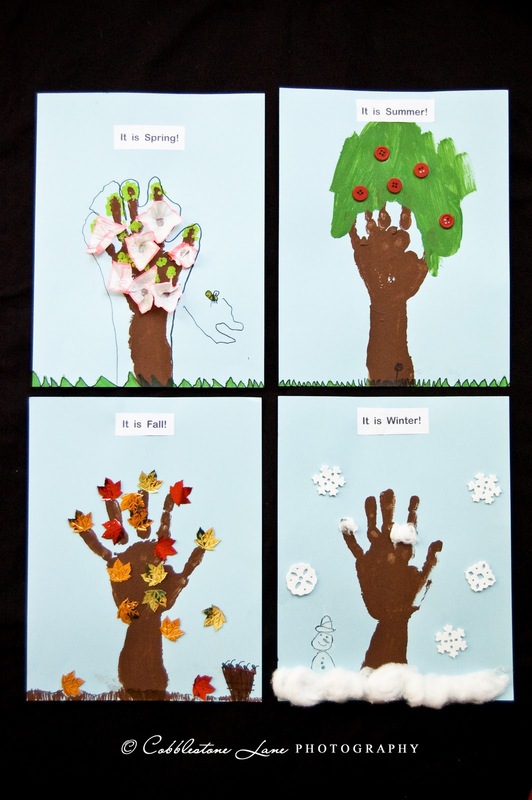 Homeschool Theme of the Week: Fall & Leaves!